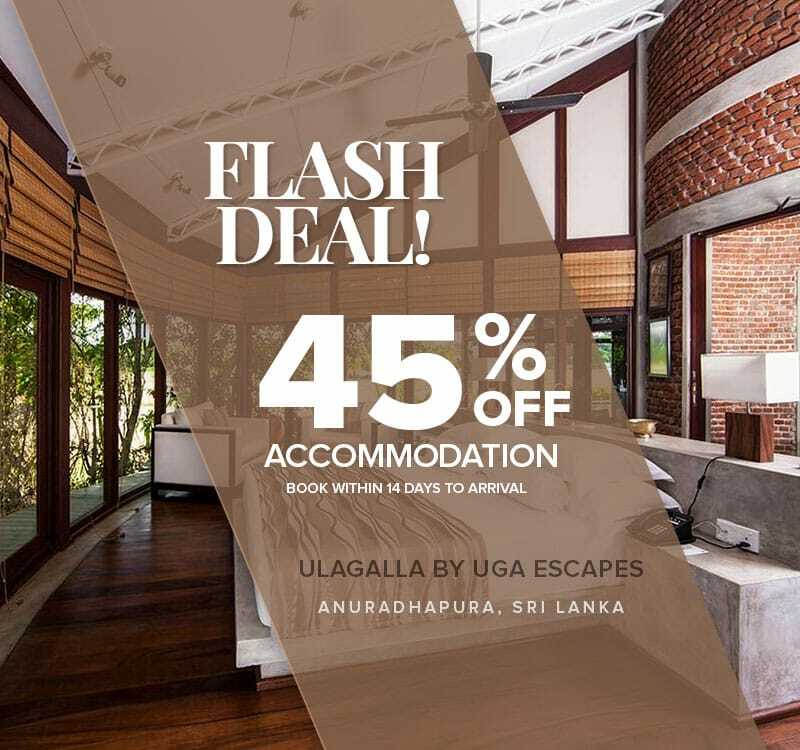 Take advantage of a Special 45% Off on Accommodation. Limited period offer! Valid for stays between today to 19th December 2019. Bookable within 14 days to arrival.